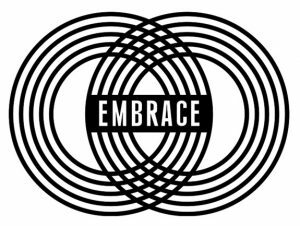 Embrace is our twice monthly youth service. Aimed at those at Secondary school and college. We get together as young people from across the churches in Dronfield for a time of Fellowship, Worship, Teaching and Ministry. Large quantities of cake are eaten as we look deeper into what it means to follow Jesus. We meet on the 2nd and 4th Sunday of each month at Dronfield Baptist Church.